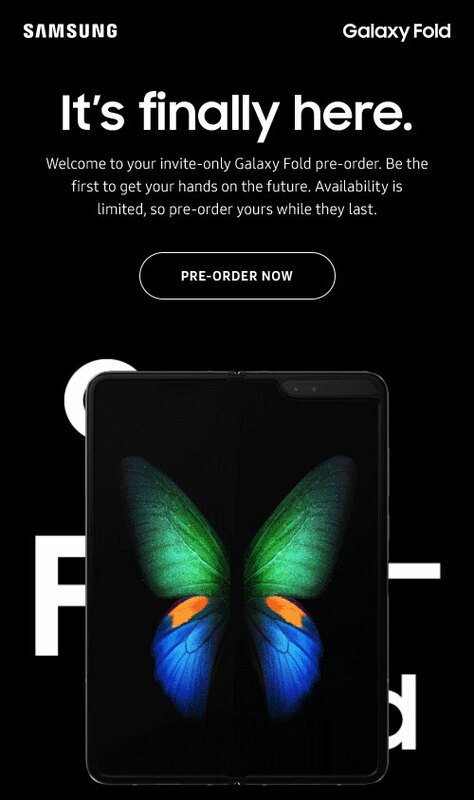 After the weird process of having the pre-pre-order step before the actual pre-order for the Samsung Galaxy Fold, now Samsung allows people who reserved the pre-order spot to pre-order the much anticipated Galaxy Fold device in the US on the Samsung USA website. 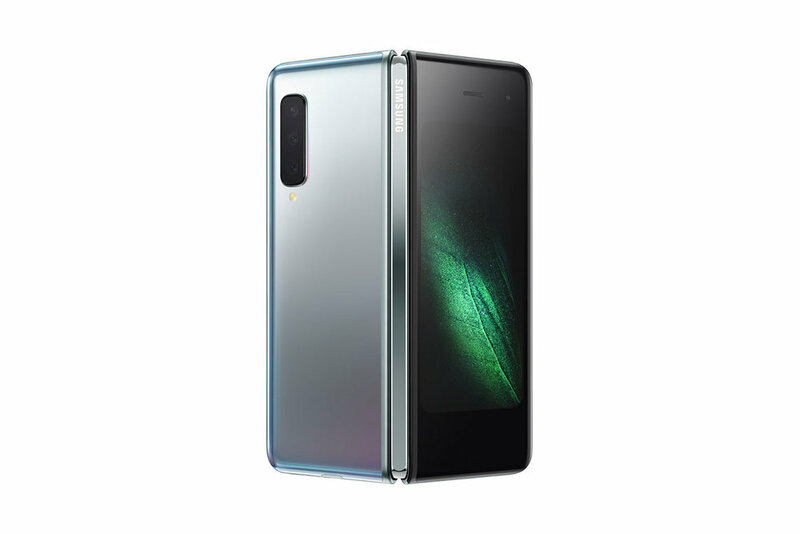 Samsung Galaxy Fold is the first foldable phone selling in the US. By pre-order on the Samsung website today, your Samsung Galaxy Fold will be shipped by May 1, 2019. The cost for this device is $1,980.00 without taxes. The pre-order screen for Samsung Galaxy Fold to customize the carrier, color, and hinge options. For the Samsung Galaxy Fold pre-order, there are two carrier options: AT&T or T-Mobile. Both of the carrier have the same price tag at $1,980.00 without taxes. For AT&T, there are two exclusive colors and two hinge options to be customized. The customer can select Astro Blue or Martian Green for the color and Gold or Dark Silver hinge. However, for T-Mobile, there is only one option at this time, which is Space Silver color and Dark Silver hinge. Samsung US has two payment options for customer, which is either pay in full for $1,980.00 or pay in 24-month installments with 0% APR for $82.50 per month through Samsung Financing. If you don’t want to buy via the Samsung US website and you want to take a look at the actual Samsung Galaxy Fold first, the Samsun Galaxy Fold will be available in selected AT&T, T-Mobile, Best Buy, and Samsung Experience stores in the US starting from April 26, 2019. Anyway, let’s take a look at all of the Samsung Galaxy Fold variations based on different body colors and hinge options.